Keeping everything cool can be tough when the only space available is the home fridge and freezer. Have enough space to keep the cake, drinks and food cool all day while you enjoy the event with our onsite delivered cool room and display unit hire. 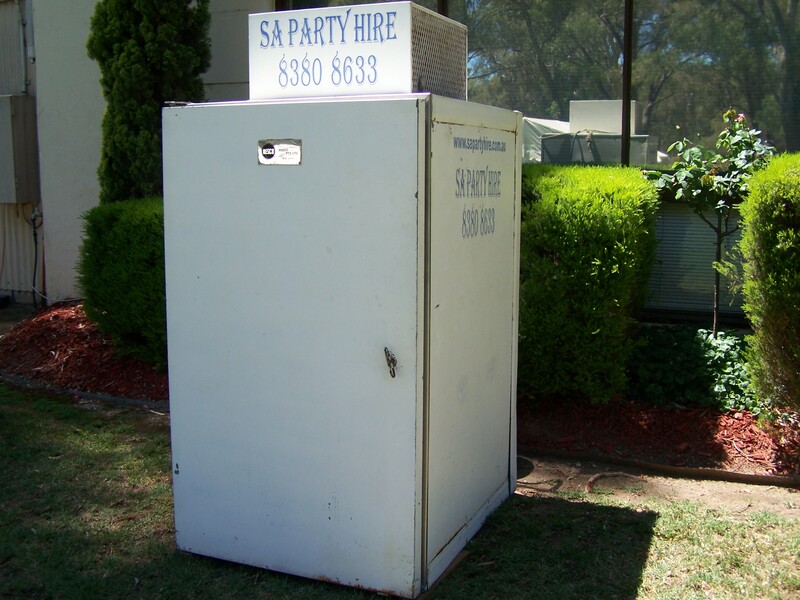 Display Fridge Only $190 for the weekend Price includes delivery to most suburbs.